See what they said. 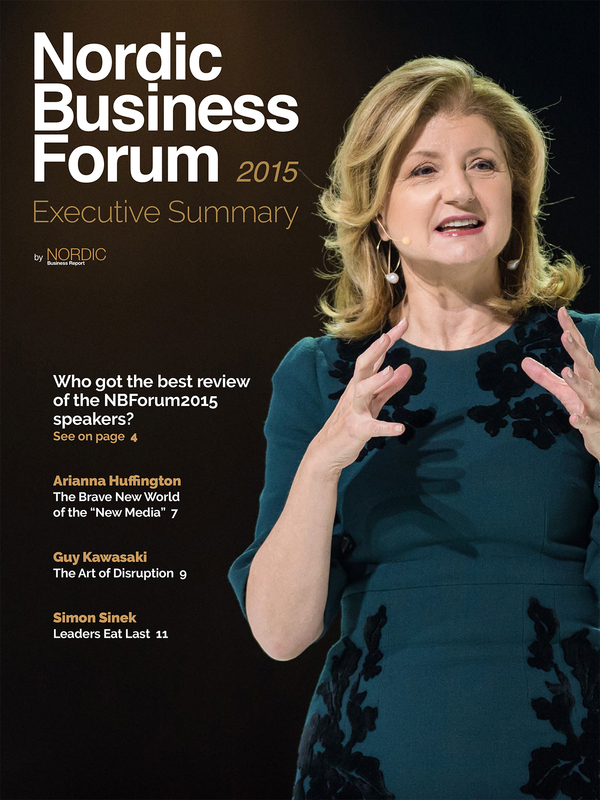 Get your Executive Summary of Nordic Business Forum 2015! Fill in the form and get your copy of the Executive Summary delivered to your email. Nordic Business Forum™, is a business development company organizing the most exquisite annual business conference in the Nordics, attended by over 5500 business leaders and entrepreneurs.